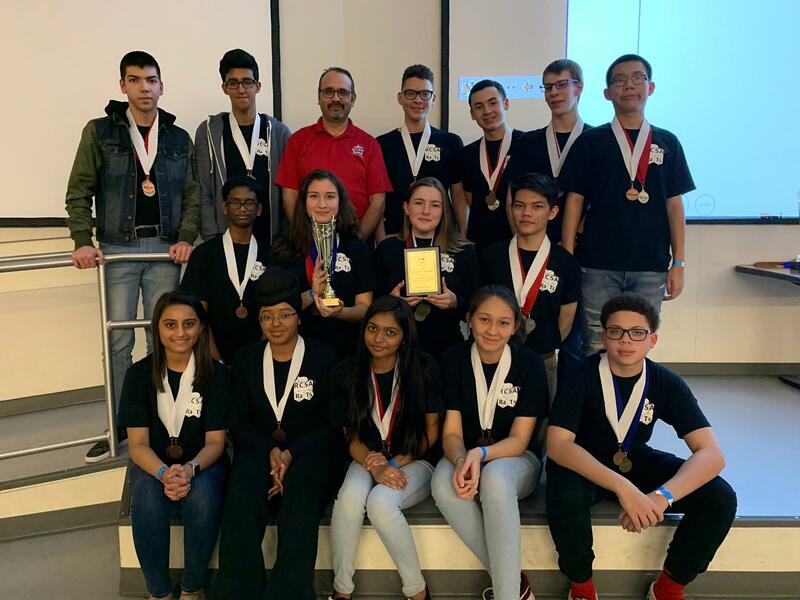 RCSA Middle and High School Science Olympiad Teams competed in the Northern Regional Competition this past Saturday and are heading to the State Tournament! 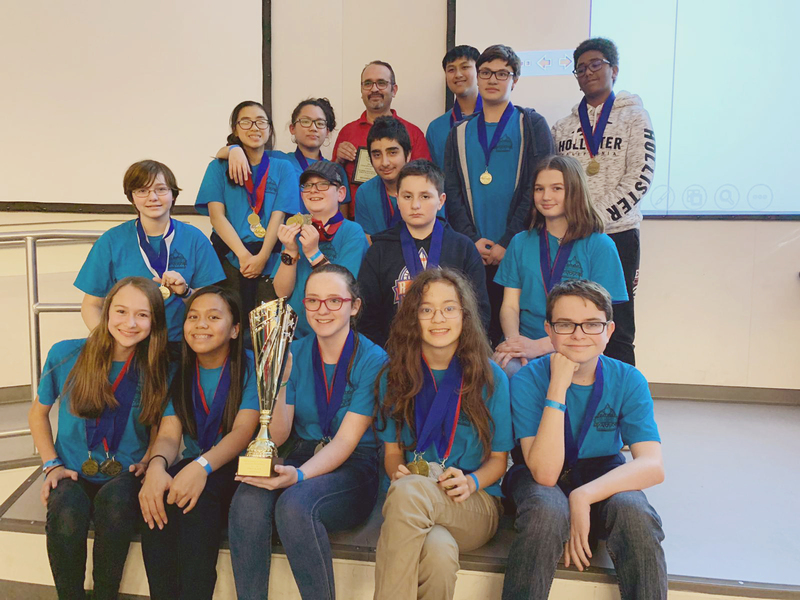 Middle School Team Rockets won 1st, Middle School Team Rocketeers won 3rd and the High School Team won 3rd places overall. The teams received 13 gold, 14 silver, and 11 bronze medals.